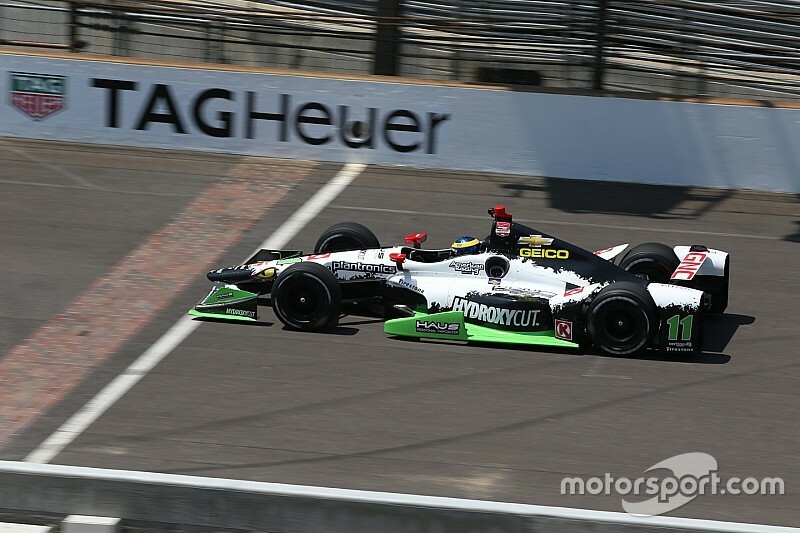 KV Racing Technology is expected to unveil Stefan Wilson as its third driver for the 100th running of the Indy 500. 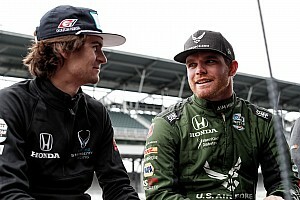 Wilson, the 26-year-old brother of the late IndyCar race winner Justin, has one start in the series to his name, having finished 16th in Baltimore for Dayle Coyne Racing back in 2013. As Motorsport.com reported last week, the Briton is set to partner the team's regular driver Sebastien Bourdais, as well as Matthew Brabham, who will race in the PIRTEK Team Murray entry. The official unveiling of KVSH Racing-Chevrolet's third driver has been scheduled for Tuesday at 12:15 pm Eastern Time. 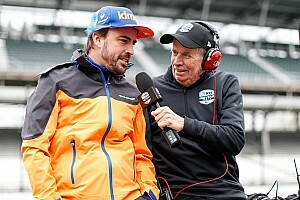 KVSH's signing will be the 33rd driver confirmed for the 2016 Indy 500.